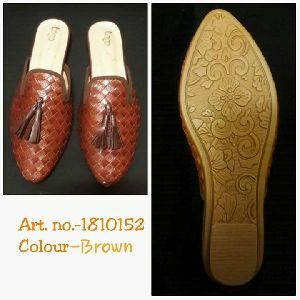 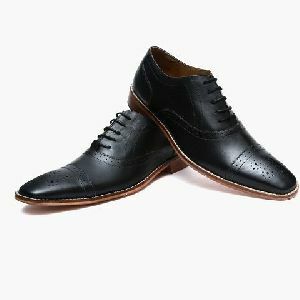 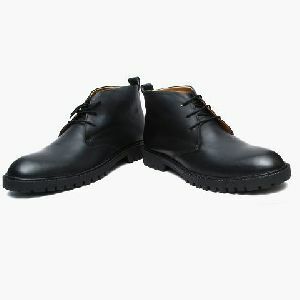 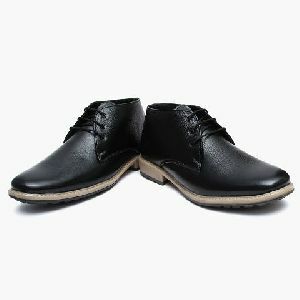 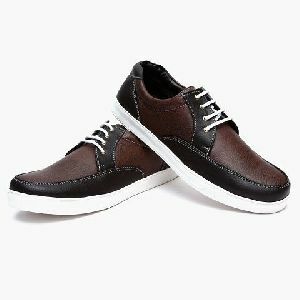 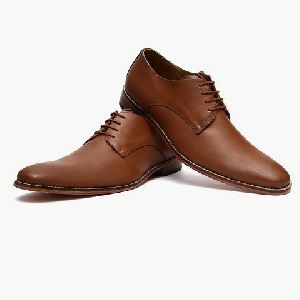 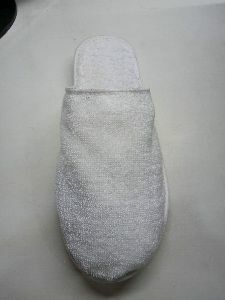 Having an unmistakable touch of elegance and smoothness, the Leather Footwear Uppers, which is presented by Leather & Shoe India Industries, are appreciated for their matchless designs, diverse color patterns, excellent pasting, perfect shine and flawless stitching. 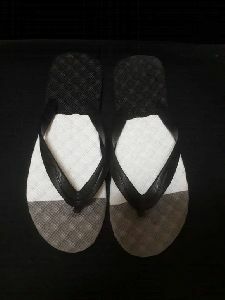 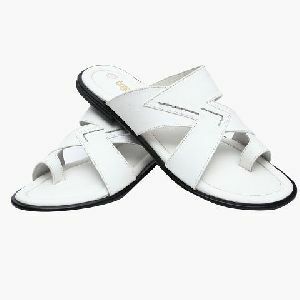 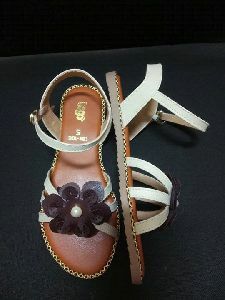 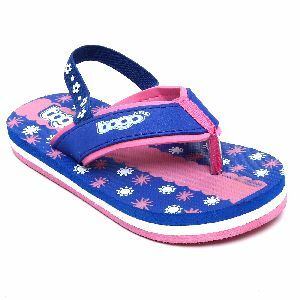 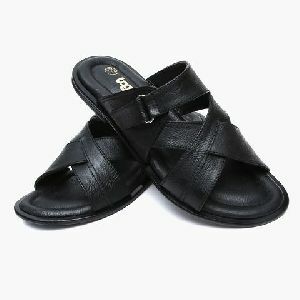 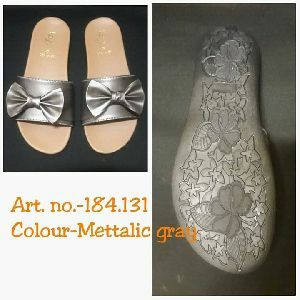 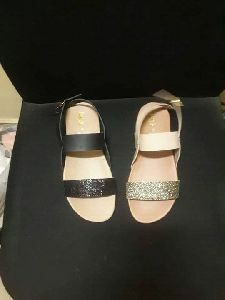 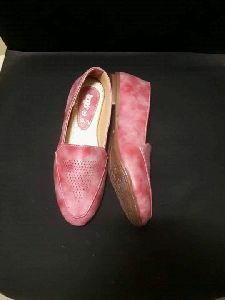 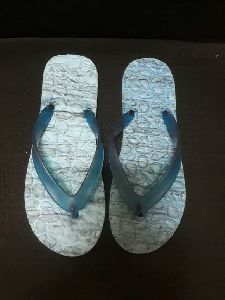 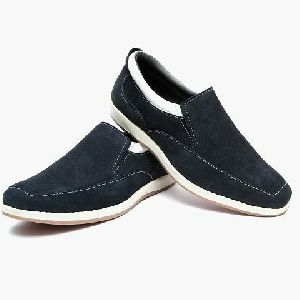 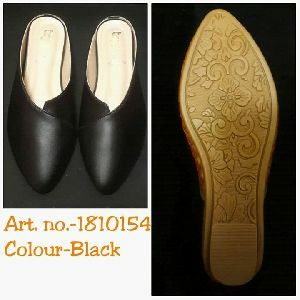 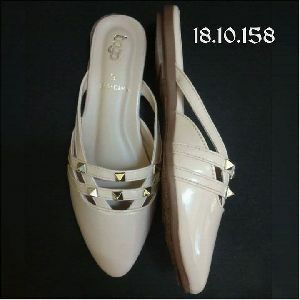 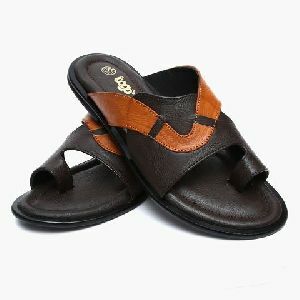 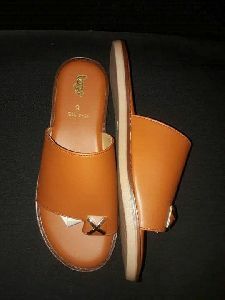 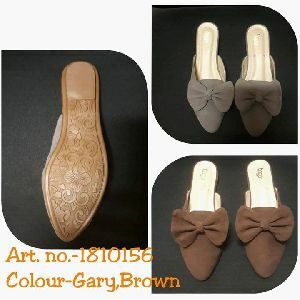 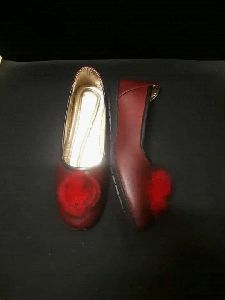 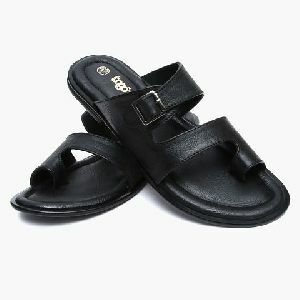 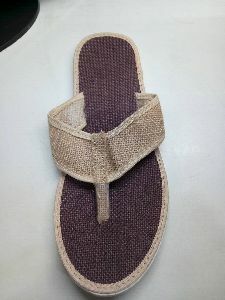 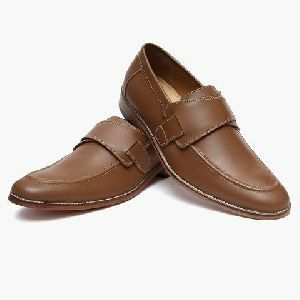 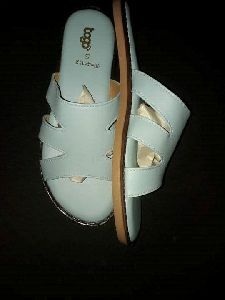 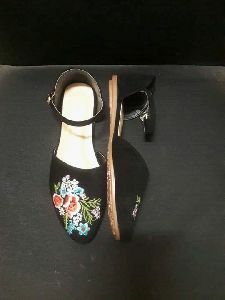 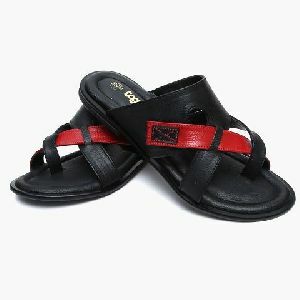 We are one of the reliable Manufacturers, Suppliers and Exporters of Products that encompasses Leather Shoe Uppers, Ladies Sandals, Ladies Belly Shoes, Ladies Shoes, Baby Girls Shoes, Baby Boy Shoes, Leather Slipper Upper, Baby Soft Shoes and Leather Sandal Upper. 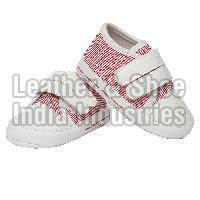 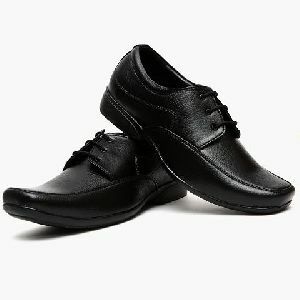 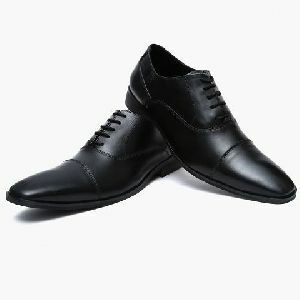 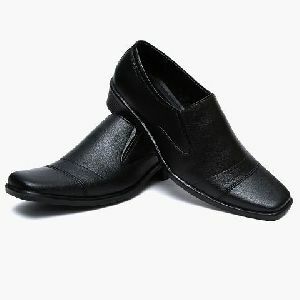 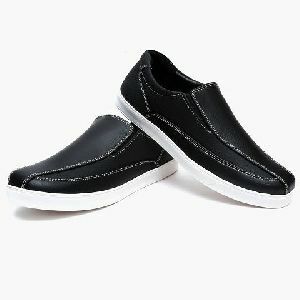 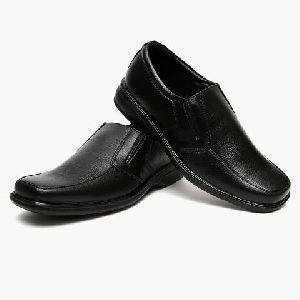 Our range of Leather Footwear Uppers is used in Sport, Casual, Sandals and Safety Shoes.